Ideal for use in home and kitchen. 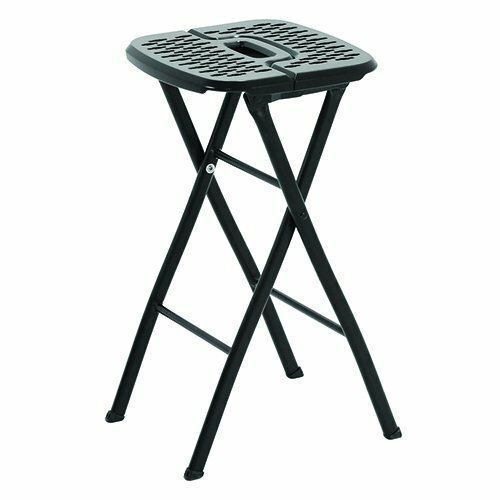 Folding Stool with 24" seating height. Folded height is approximately 31.5" tall, including hand-hold. Seat is 12.5" long by 13" wide. If you have any questions about this product by Mity-Lite, contact us by completing and submitting the form below. If you are looking for a specif part number, please include it with your message.